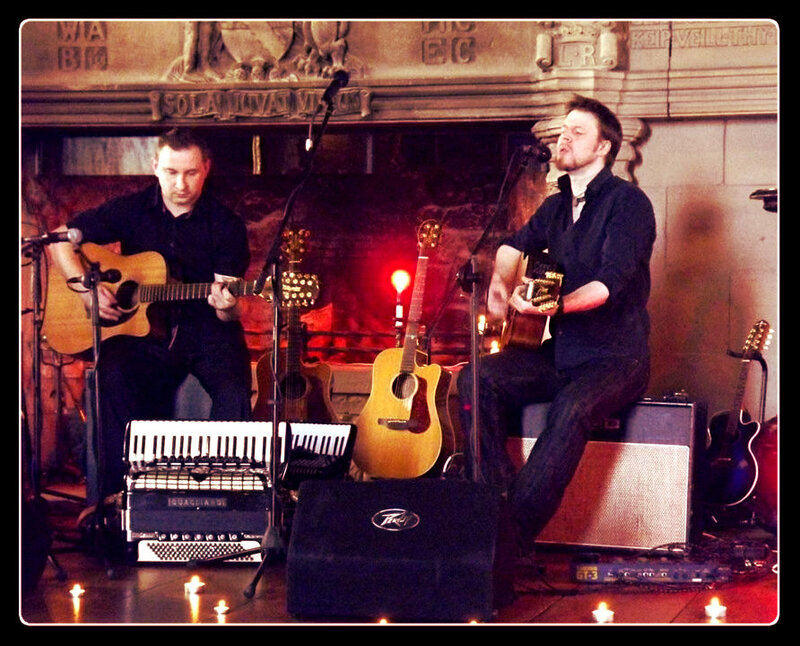 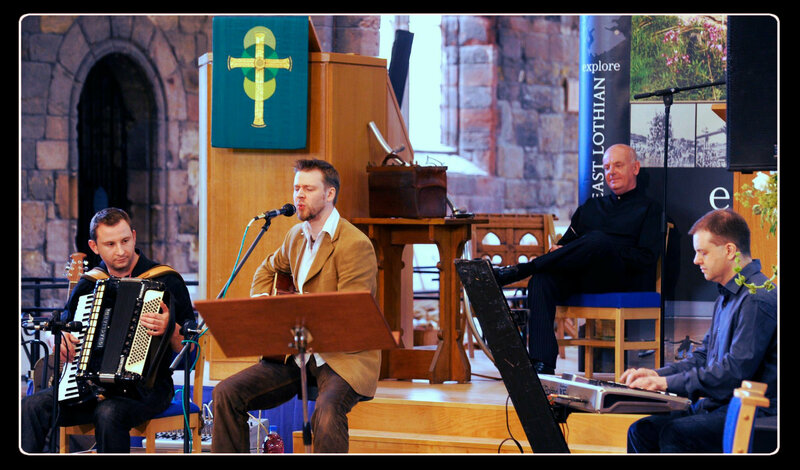 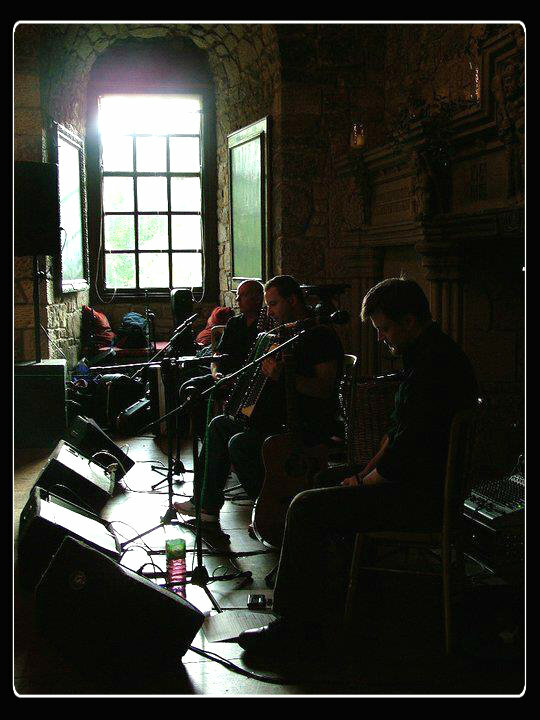 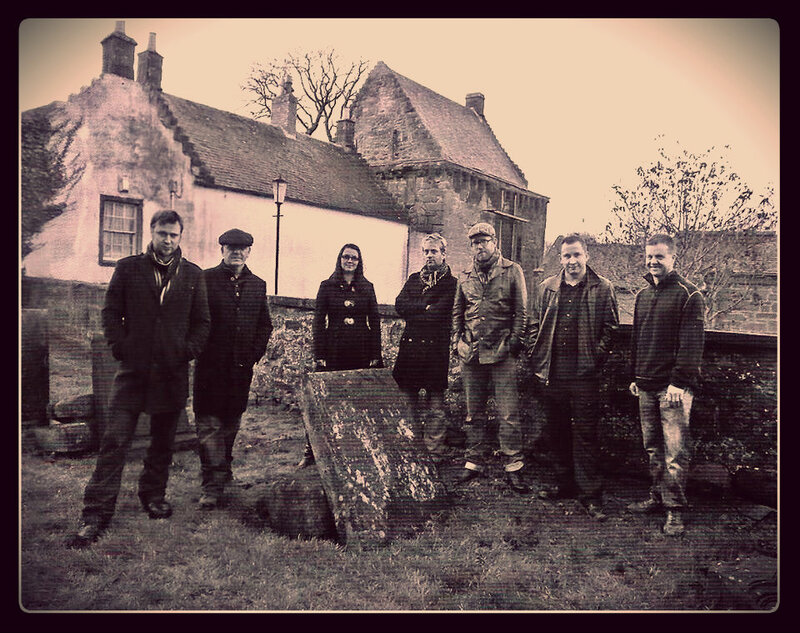 The Court of Equity are a developing group within one of Scotland’s leading folk rock bands, The Picts. 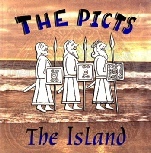 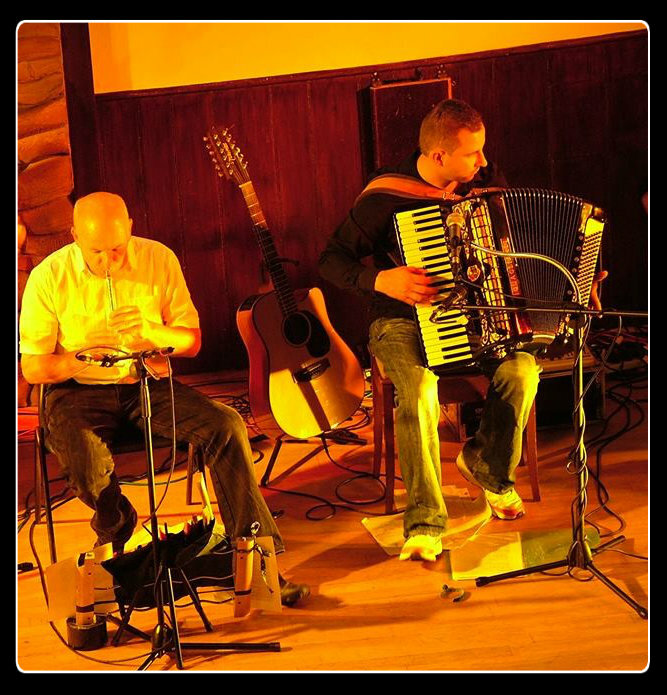 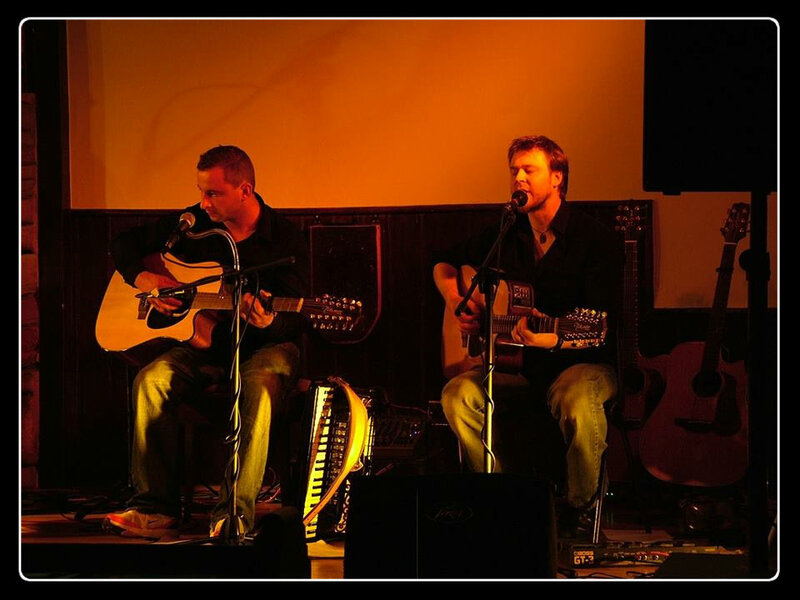 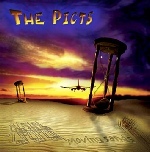 They are a laid back acoustic version of The Picts who focus mainly on the works of Robert Burns and other well known traditional and original songs. 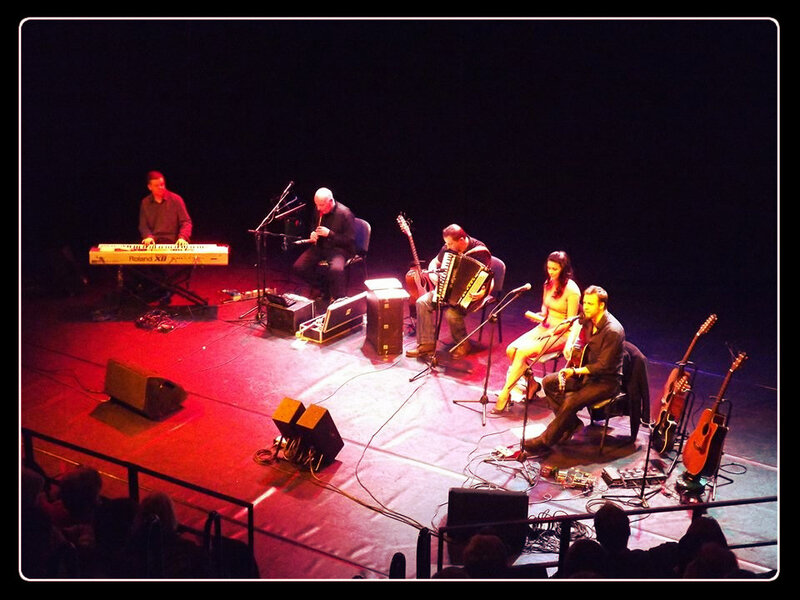 Drawing on more than twenty years of experience in the Scottish music industry The Court of Equity set is made up of tales, poems, instrumentals and songs. 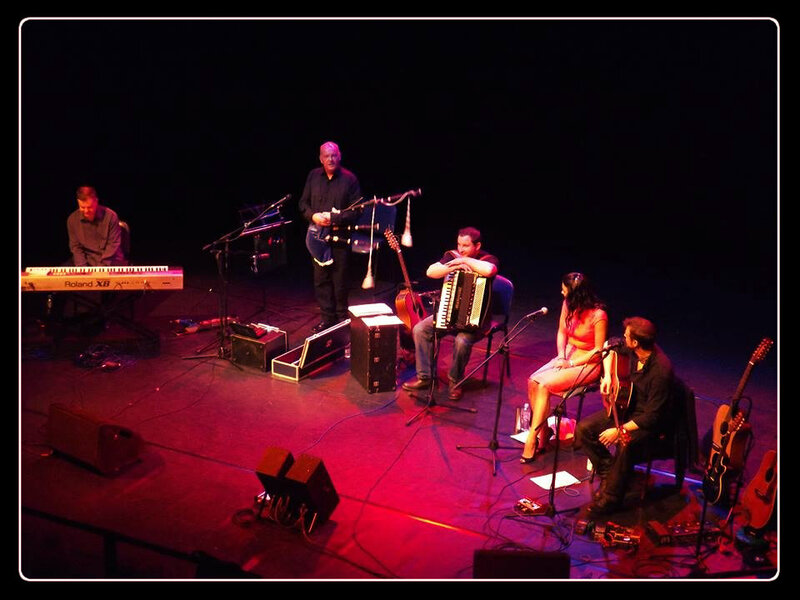 The music is passionately performed with original arrangements and compositions. 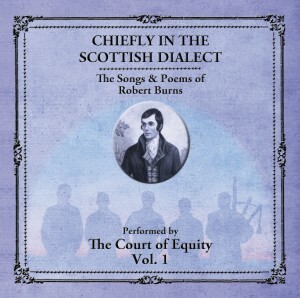 The Court of equity’s albums “Chiefly in the Scottish Dialect Vol. 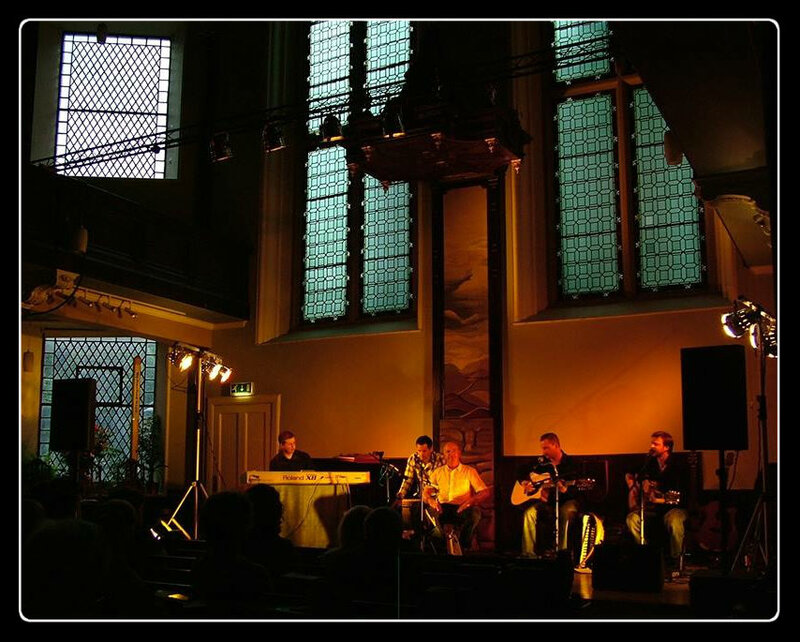 1 & Vol. 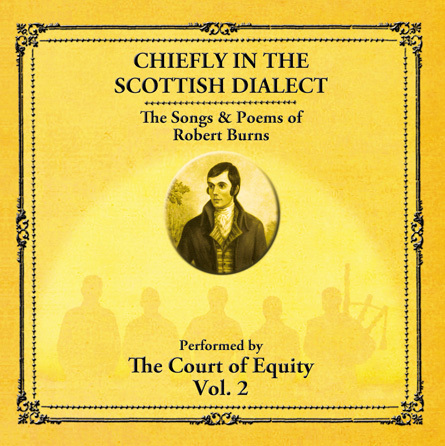 2” feature lots of recitations from well known scholars and Burnisians, including a special guest appearance from The First Minister of Scotland, Alex Salmond. 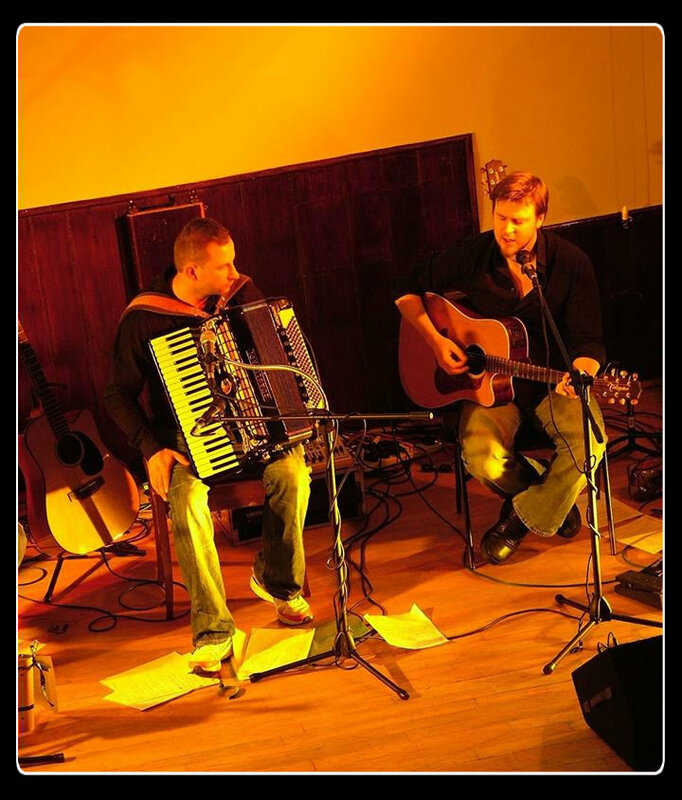 They have performed at many festivals including The Edinburgh Festival Fringe. 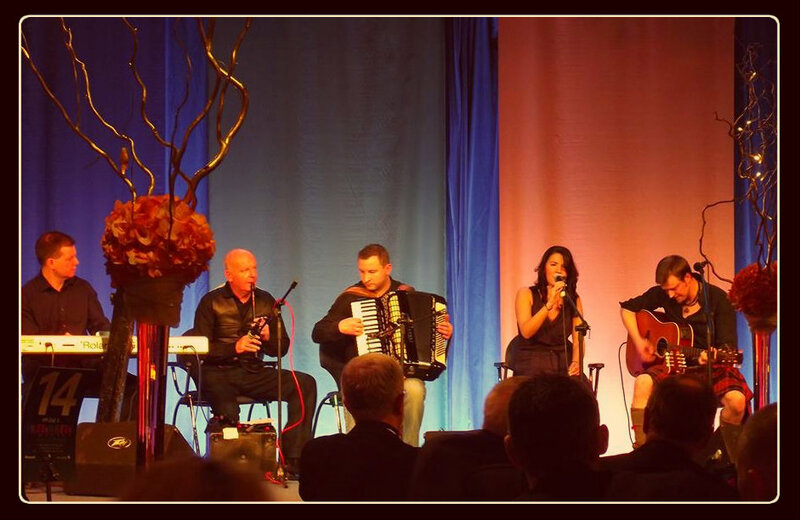 On a corporate level they have performed for many famous companies including the Microsoft Burns Supper and the Highland Hospice. 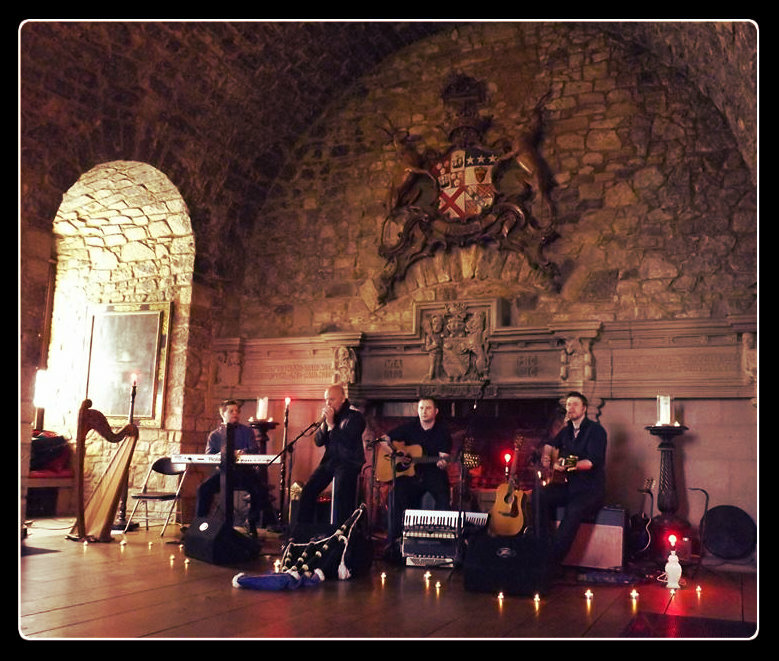 They have played at many of Scotland’s most exclusive and prestigious venues such as The Edinburgh International Conference Centre, Lennoxlove House, Prestonfield House, The Brunton and many more. 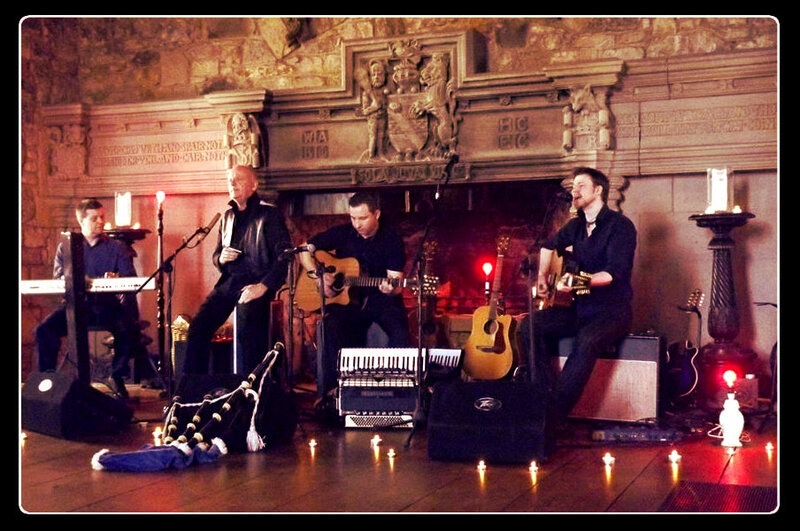 The Court of Equity twice played at the International Robert Burns Conference at the Mitchell Library in Glasgow and played at Wellwood House, Irvine at an event held in honour of the late G Ross Roy, who was widely regarded as the world’s foremost authority on Robert Burns. 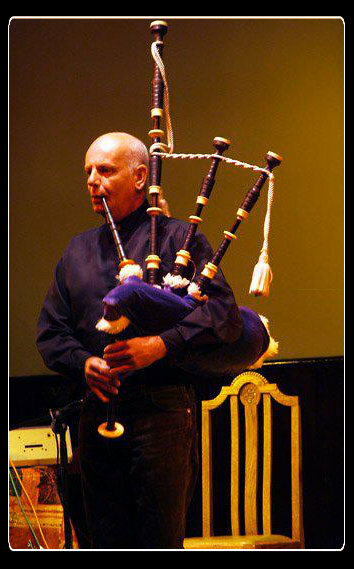 The band’s piper David Murray was the mastermind behind the renovation of Burns’s mother’s grave in Bolton, East Lothian for the year of homecoming.